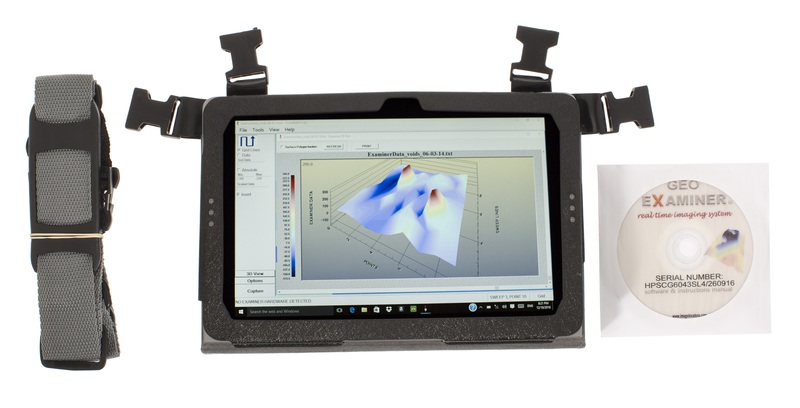 World’s first undergound imaging device fully tablet PC operated. GEO EXAMINER 3D metal detector ground radar combines 3 proven treasure hunting techniques in one: ground resistivity probing, magnetometer and metal detector! Where others see a computer, the user has an advanced gold detector and real time imaging ground radar in disguise! 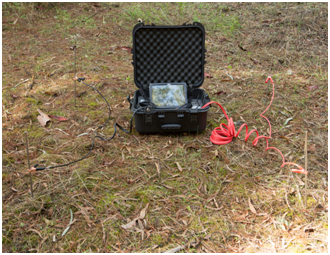 Geophysical – uses ground probes for resistivity data collection. For large metal detection, void location with graphical separation of metal targets from voids and other geological features. 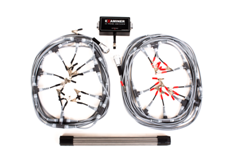 Geophysical system comes with 4 probes as standard or optional 22 probes. 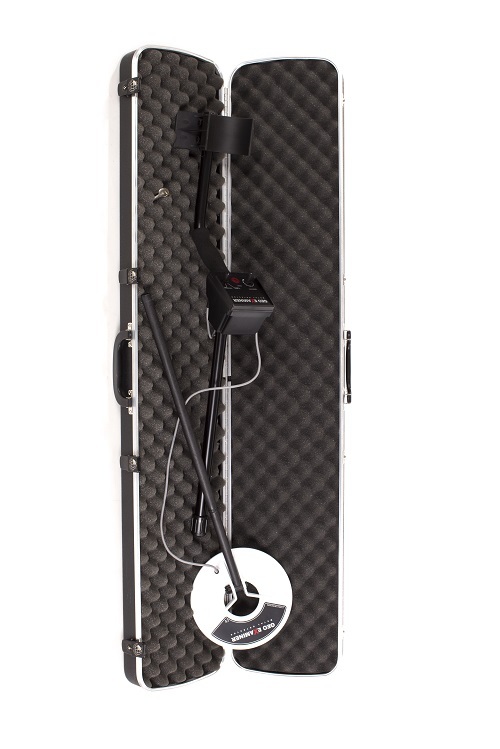 Metal detector – portable for quick scan, pinpointing and selective rejection of non-valuable metal targets. GEO EXAMINER 3D metal detector ground radar scan using 22 probes over 3 WWII army bunkers, 2 of them have been collapsed. No time lost to scan the area and download data to a computer to visualize the finds. 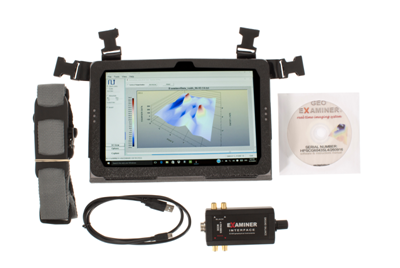 When walking around with the magnetometer, the metal detector or while moving the probes the GEO EXAMINER 3D metal detector ground radar displays scan images immediately. Professional users can also use filters to clear the images manually by adjusting the target strength from the background soil minerals. 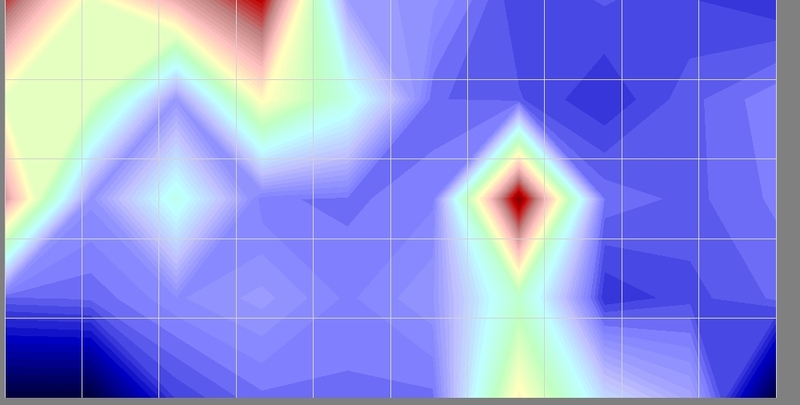 2D Smooth target shapes with outlined properties, colorful and detailed. 3D Click on 3D to see the whole 3D scan of underground, or drag the cells and click to zoom the area of interest. 3D is automatically rotatable to highlight target shapes from any viewing angle, 0 to 360 degrees. Numerous features for all graphic views assist to target analysis. According to the starting position, field shape and obstacles on your way, 8 sweep directions are offered to select the most suitable for scanning the field. Unlike other systems the user is not limited to search only from right to left. Input to the GEO EXAMINER ground radar, the number of sweep lines and steps per line you estimate are needed to cover the area. 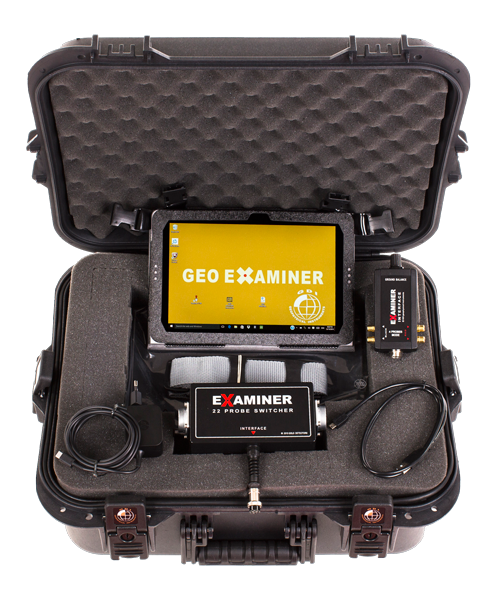 GEO EXAMINER will guide you to step or to turn to the next sweep line with voice commands! 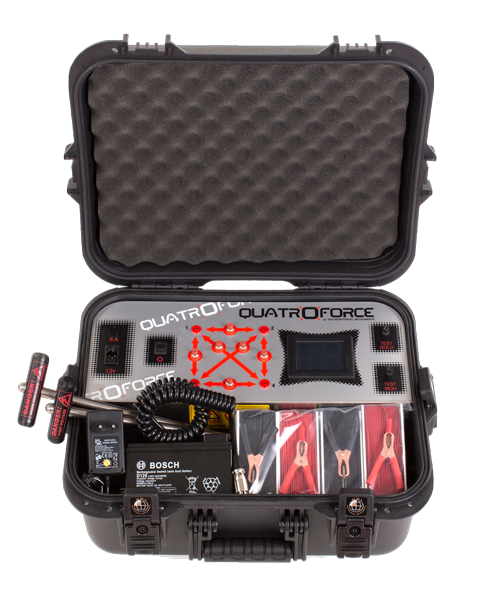 For uneven ground a standard pace cannot be maintained, select manual mode, and as you step or move the probes (depending the mode used), click on “CAPTURE” and see what is found. On flat ground use auto mode, input to the GEO EXAMINER the time (seconds) needed for your stepping. Click “START” and the computer gives voice & visual signals to step, turn or finalize the survey. Your ears prompt to step, turn or stop while the eyes see the results immediately. If obstacles are encountered on the way, trees or rocks pause the data logger, pass the obstacle and restart. A stored image to GEO EXAMINER hard drive, can be imported back anytime to be viewed using the “replay” function. Relax at the comfort of your home and select “replay” to see the scan step by step again on the GEO EXAMINER screen. GEO EXAMINER imitates the exact steps, sweep direction and data view of the original survey. The “replay” is a unique GEO EXAMINER feature. The screen goes blank and just like a puzzle the image reappears.This is not only a “video” of the original data capture. Use “replay” tool to compare scans from different sweep directions and GEO EXAMINER modes on the same site, to validate your target. Often small but valuable targets lying near big ones are masked. 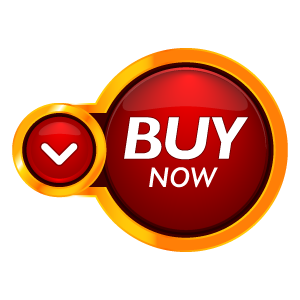 The “replay” guarantees that a weak response of either a small or a very deep target will be clearly viewable, then as the “replay” continues and the big target is encountered the smaller will fade. It is up to you to investigate again the suspected spot, leave the big target out of your new scan, selecting other sweep direction and compare the images. 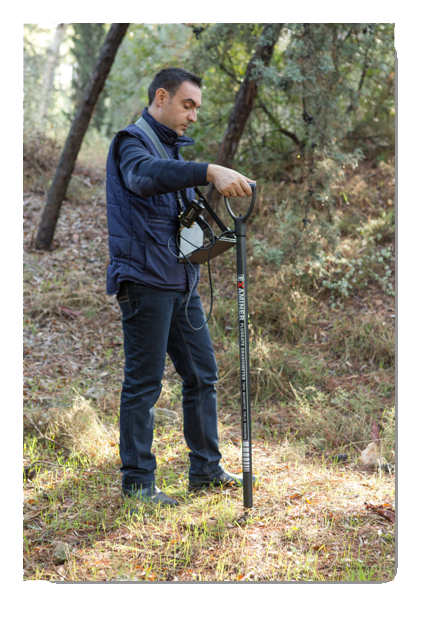 GEO EXAMINER 3D metal detector ground radar makes the full target image analysis and depth calculation on the field. 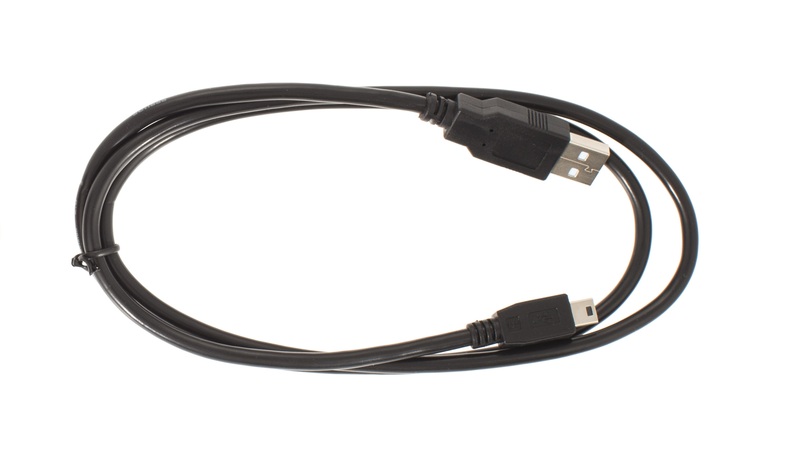 No need to transfer data files to a laptop to get higher resolution images, no additional costs for special software. 4 probes mode as standard & 22 probes system accessory. Magnetometer with gradiometer 80 cm probe. 3D Metal Detector with discrimination. Manual ground rejection. Manual scan: Using the capture key. Real time data graphics for both modes. 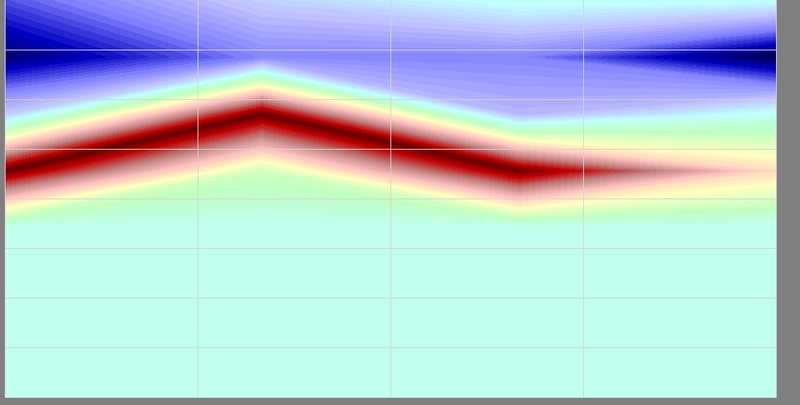 Geophysical 22 probes system. 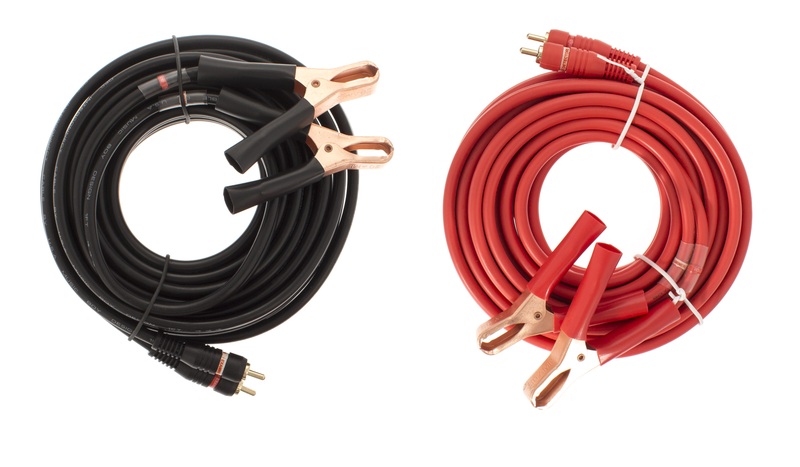 Includes module, 22 probes, 2 x 17 m. long multi cables. 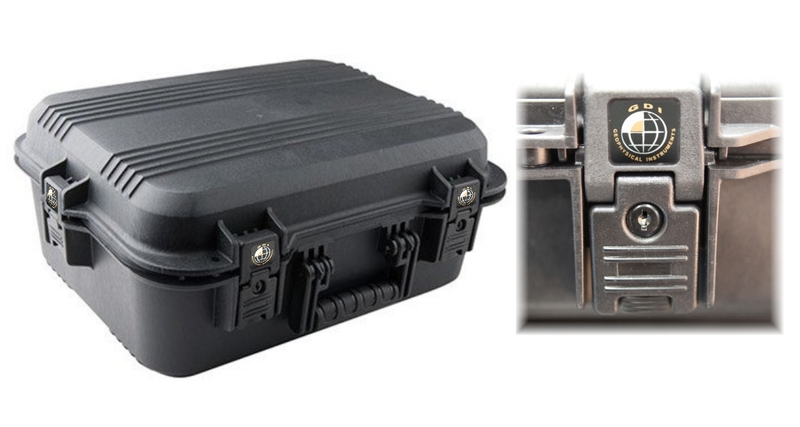 Magnetometer in hard carry case. 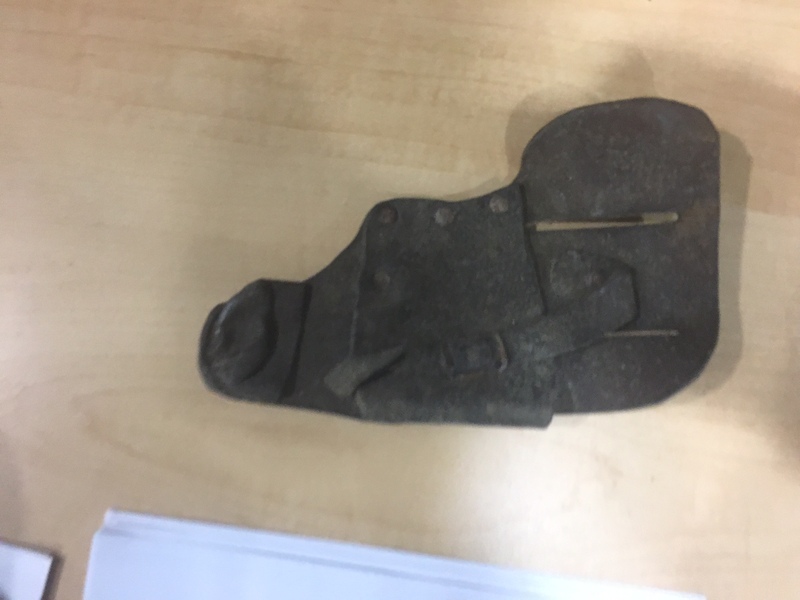 Metal Detector in hard carry case. 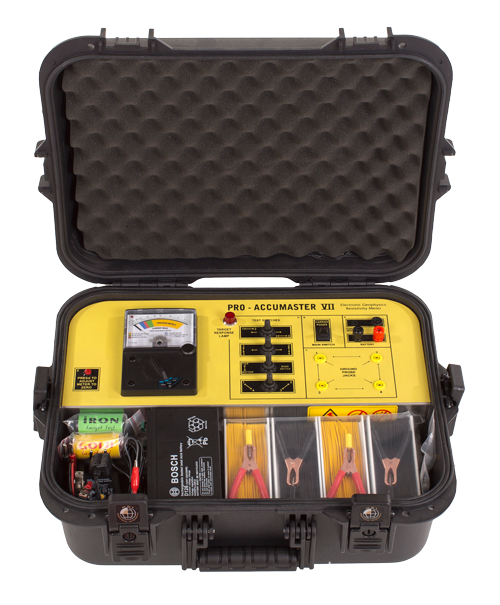 Dependent on step length, distance between measured profiles and system used: 5 cm to 10 m.
Geophysical : 1 – 30 m.
Geo Examiner locator processes digitally the signal from pairs of transmitting & receiving probes continuously. When using probes, the signal is electrical, induced direct into the ground. GPR ground radars and VLF metal detectors at the opposite have electromagnetic wave type of signal that is transmitting aerial, towards the ground, therefore loses in penetration ability occur as it is absorbed from ground minerals – wetness. 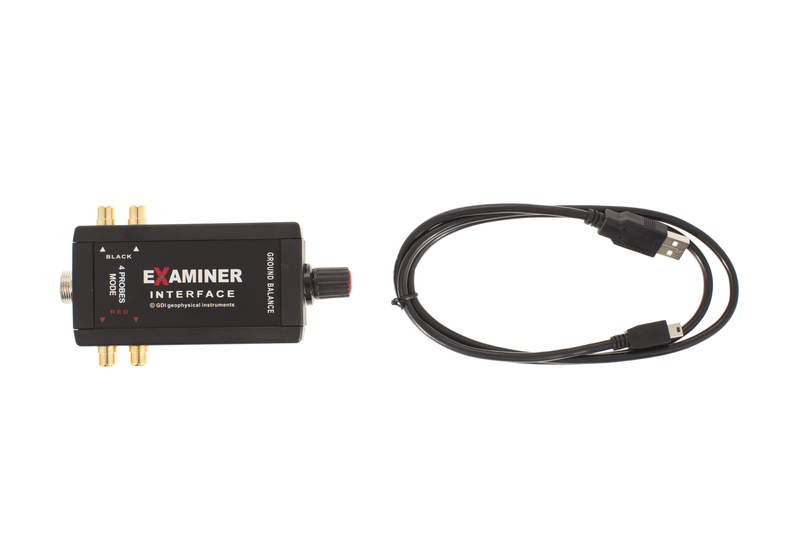 The Geo Examiner electrical signal provides more effective ground coverage compared to the metal detectors, much like X rays, scanning completely the area between the probes. Once Geo Examiner signal meets ground resistance, it is attracted by the route of least resistance to travel from the transmitter to receiver probes. 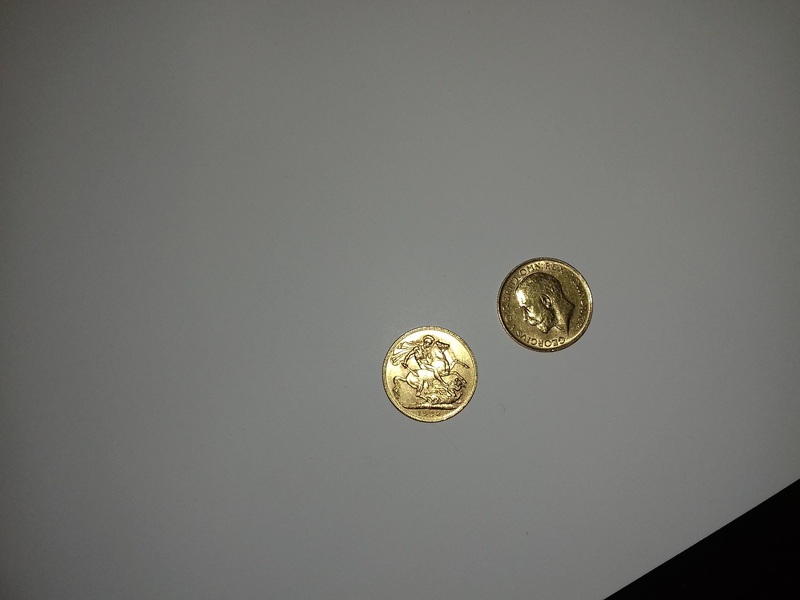 If masses of gold / precious metals are found in the signal path, they attract the signal as good conductors, producing low electrical resistance. Ground voids, tombs due to the traped air and dug ground, are bad conductors and produce high electrical resistance to Geo Examiner signal. 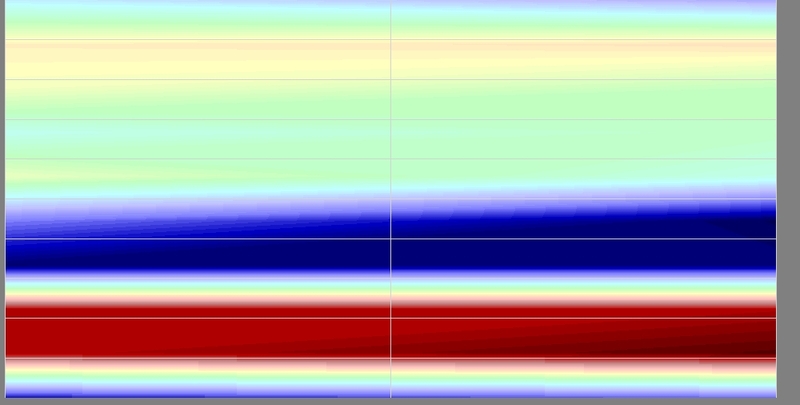 The resistivity signals are converted to low data for metal targets and high data for voids on the screen. Older geophysical detectors operated with single transmitter / receiver probe, resulting to poor resolution. With Geo Examiner the signal outputs from 2 transmitters towards 2 receivers. 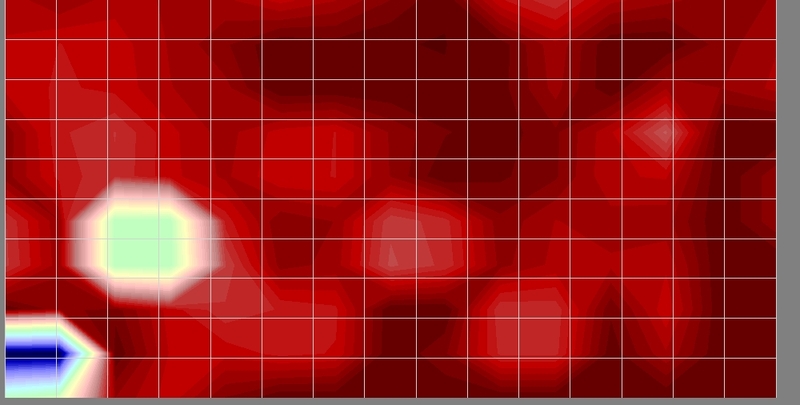 The software processes an average from the 2 received values, and optimized depth, sensitivity and detection for difficult targets is achieved. Before starting the scan, the user zeroes the ground data, for example the mineral and wetness readings, so their resistivity value is displayed as zero and does not interfere with the scan. 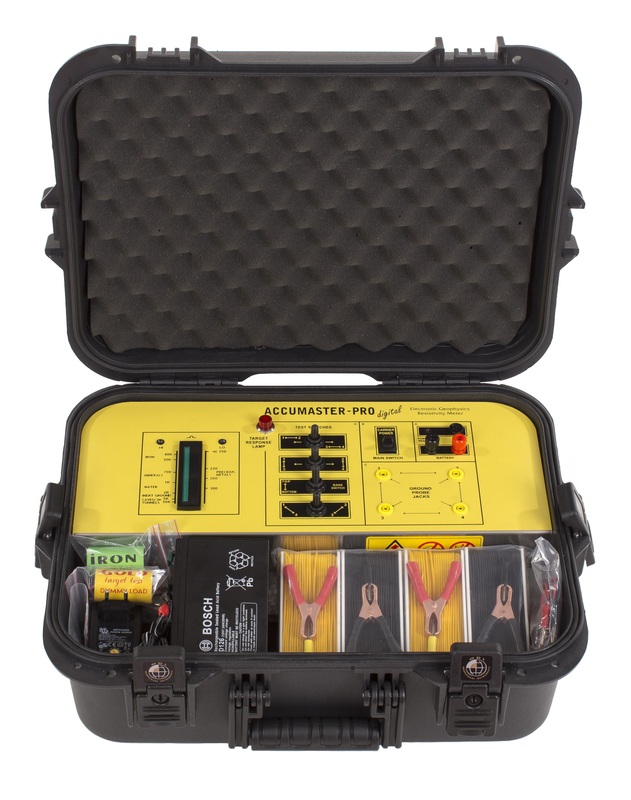 Geo Examiner signal amplifier has 8 gain levels, for professional users to select the stronger according the soil level of difficulty. 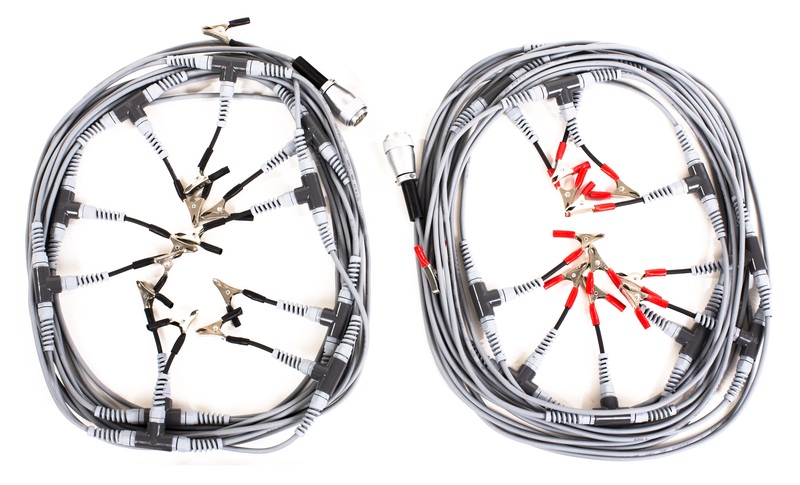 To operate Geo Examiner 22 probes mode, it is necessary to acquire the accessory 22 probe system, module and 2 multi cables as shown. 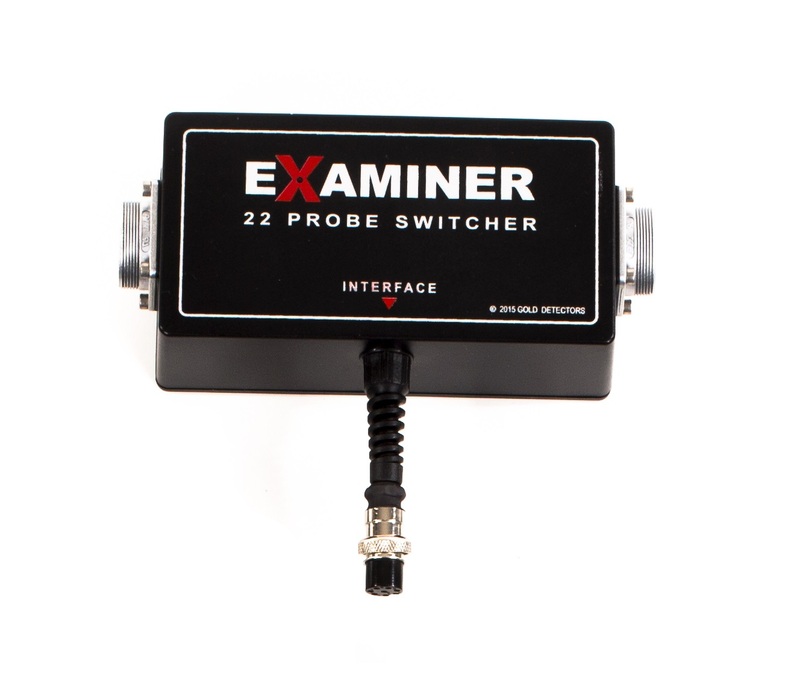 Select 22 PROBES, click START and Geo Examiner scans and visualizes automatically within 20 sec’s underground data from 11 probes on each of the 2 multi cables. The advantage of acquiring data from many scan points, increases the image resolution and speeds up the scan process. To compare, the 4 probe geophysical detectors require a lot more time for scanning the same area, and the scan image is not accurate. The ability of surveying using multi probes can be found to more expensive, bulky and complex 3D ground radar locators than the Geo Examiner. The soil magnetic components or «iron oxides», have been created at the time when earth was a burning magma. They were stabilized aligned towards the magnetic north direction, that changes according the geological periods. Magnetic field is a “frozen” compass that varies in strength and orientation with different areas and materials, hence it can be measured. Human constructions distort the natural soil magnetism by creating stronger or weaker magnetic materials. For example a void, ferrous metals, stone foundations, ceramic brick walls, a ceramic vase, a pit and in general objects or constructions originated by fire or those that have been fired or burned, show variations from the natural soil magnetic field. Also the ground surface is by nature more magnetic than the subsoil, since it receives for million years rain and heat – both factors that enhance the magnetic components. As a result every human excavation distorts the top soil magnetic components, generating a change to the local magnetic field. 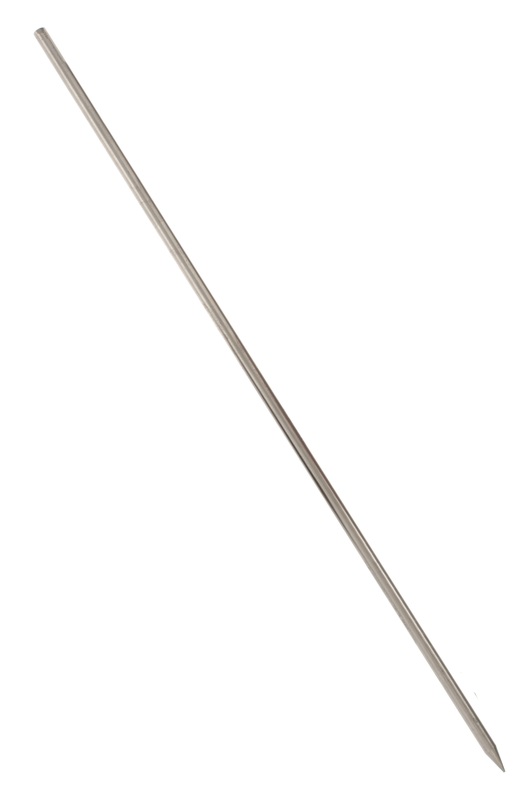 The GEO EXAMINER gradiometer probe consists of dual magnetic field sensors, positioned in line at 80 cm apart for increased sensitivity. The scan is been carried out on normal pace with real time data capture and visualization. 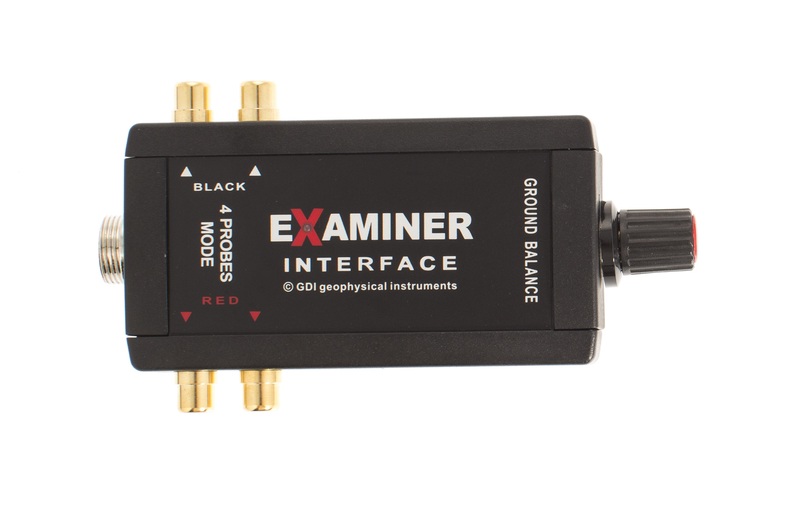 The Geo Examiner metal detector has a simple operation, a “SENSITIVITY” ground tuning knob to cancel the interference from minerals, a “RESET” key to adapt to the changes of the ground conditions and a “DISCRIMINATION” control to reject trash targets. The metal detector produces various color tones to differentiate between the rejected and the accepted targets. The graph displays information of all metal targets, and the user can view the unwanted targets, like iron, foil, in blue and precious metals (gold for example) in red. The detector head can be swept right and left, according the selected sweep direction. At every step it should be hold motionless above the new piece of ground to scan and visualize correctly. 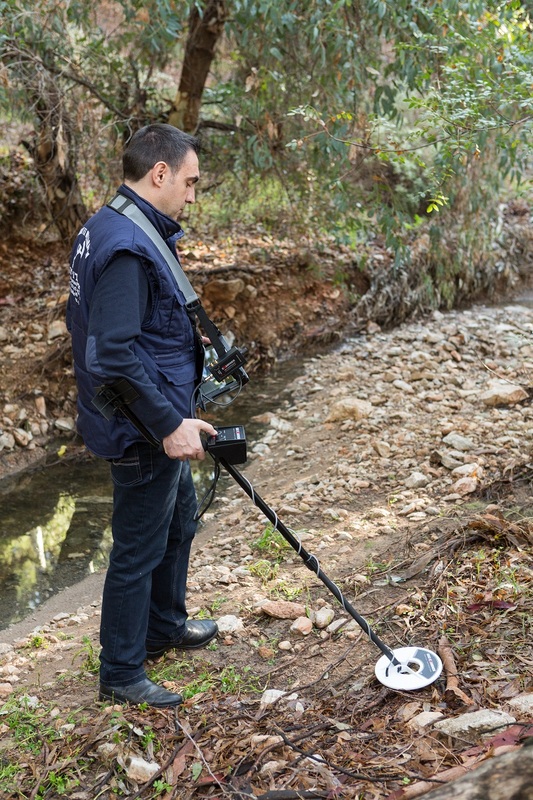 The Geo Examiner metal detector uses the “transmit / receive” coils technology like all metal detecting systems, but the signal procession is been carried out on the computer software. This way the weakest signals produced by the detector coils are amplified by the computer and presented as colorful 3D graphics. Deep targets have very low signal responses that are missed by the limited performance of the detector circuits. Targets that would be missed with an ordinary metal detector either because the signal was weak or even not heard at all, are indicated clearly by Geo Examiner. It is so sensitive, that even geological features like voids and man-made structures, may be visualized at some degree. Iron pipe at 80 cm. scan in 2D & 3D. Tunnel at 7,8 m. scan in 2D & 3D. Aluminum army water can find. 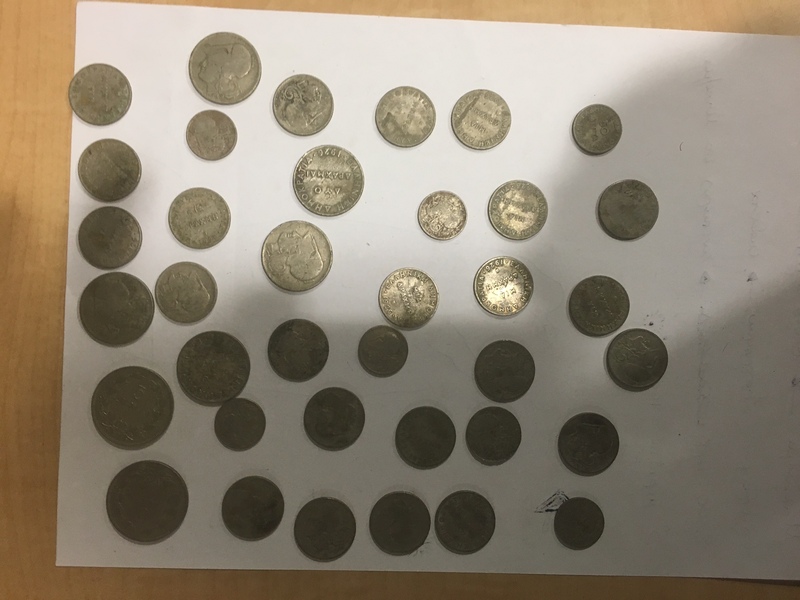 It contained 47 nickel coins, 2 gold sovereigns and a leather pistol holster. 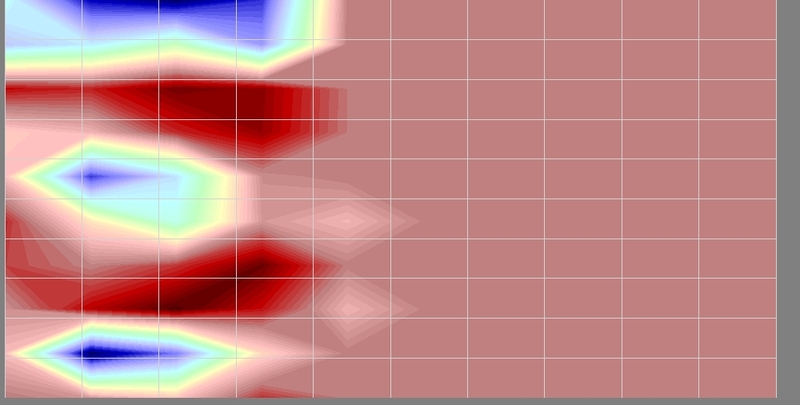 Scan in 2D & 3D using 22 probes. 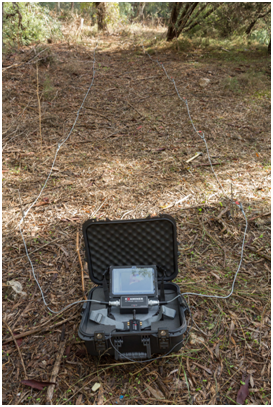 ARE YOU INTERESTED FOR geo examiner 3d metal detector ground radar?